Kerry was born within the East End of London; growing up with a family that had an understanding of Spiritualism. She was aware at a young age of being slightly different from others. Kerry had many conversations with her Nan ‘Joan’ about the Spirit World. Kerry moved to Canvey Island, Essex and grew up there as a Teenager. This is where Kerry truly started to experience communication with the Spirit World. She started to become aware of Spirit around her when her Nan passed over. Through this experience, Kerry gained the desire to dig deeper within herself and be guided by her intuition. Kerry has dedicated herself to Spiritualism. 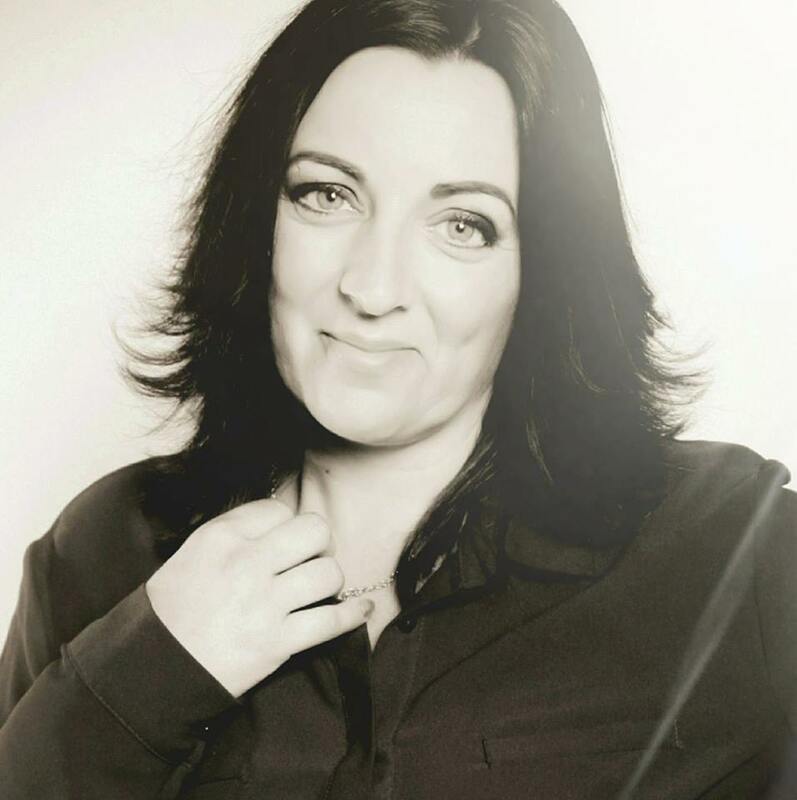 Kerry has a solid understanding of the Mechanics of Mediumship and Psychic Awareness. She has studied for several years at Tony Stockwell’s ‘Soul Space’ and with the guidance of Lynn Probert, Lisa Williams and attendance of the “Arthur Finlay College’. Kerry is also a member of the Spiritual National Union (SNU). Kerry works with her senses – Clairvoyance, Clairaudience, Clairsentience, Claircognizance and Empathy. Kerry has a kind and nurturing way about her and continues to strive to bring out the best in people; whether through a Reading or Teaching. Kerry now resides within the Dengie Penisula in Essex with her Husband and two children.